Sri Janani Yoga is honored to host instructors of The IAM®—Integrated Amrita Meditation Technique®–a powerful tool for our spiritual growth. This meditation acts on a very subtle level, eliminating our negative tendencies, slowly but surely, and gives obvious practical results very fast. When practiced regularly, we see all aspects of our lives improve over time. Since meditation is an essential part of any yoga practice, we will be offering even more meditation classes in the future. Meditation helps to reduce stress and anxiety, and results in increased energy, creativity, productivity and more. This 2-Day Course to learn the IAM-Integrated Amrita Meditation Technique® is a wonderful opportunity to experience a powerful meditation technique created by an internationally recognized humanitarian and spiritual teacher (Mata Amritanandamayi Devi, widely-known as “Amma”). The Course includes Amma’s spiritual teachings on meditation and practical guidance for a worry-free life. You will learn a 35-minute practice integrating several modalities focusing on movement, breath, sound and light. You must attend BOTH days to complete the 2-Day Course. There is no charge for learning the IAM Technique, however a small donation is requested to contribute towards class materials, snacks and facility expenses. If you have already taken the IAM-35 Course you are eligible to attend the IAM-35 Refresher Course, offered concurrently at the same location. If you’ve become irregular with your IAM practice, or just want to strengthen it, then the Refresher Course is for you! At the Refresher you can ask questions, clarify and deepen your understanding of the technique, and be guided through the steps of practice. Many who have attended Refresher Courses have found they gained a great intellectual and experiential boost to their IAM practice. You are also welcome to attend any or all of the IAM-35 class. There is no charge for the Refresher course, but donations are welcome to help with facility expenses. 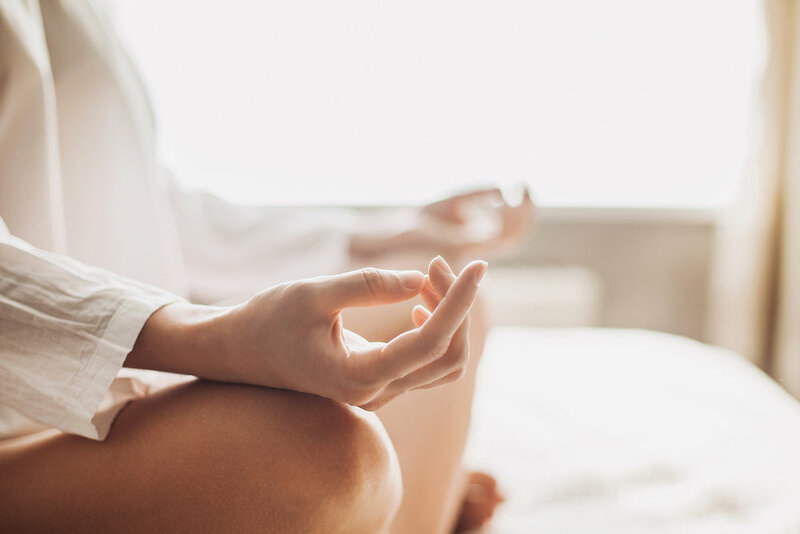 IAM-20 offers an integration of gentle relaxation exercises with an effective and easy-to-practice meditation technique that can be comfortably performed by anyone in just 20 minutes. This is a wonderful opportunity to experience a powerful meditation technique created by an internationally recognized humanitarian and spiritual teacher (Mata Amritanandamayi Devi, widely-known as “Amma”). Benefits include reducing stress and anxiety, increased energy, creativity, productivity and more.